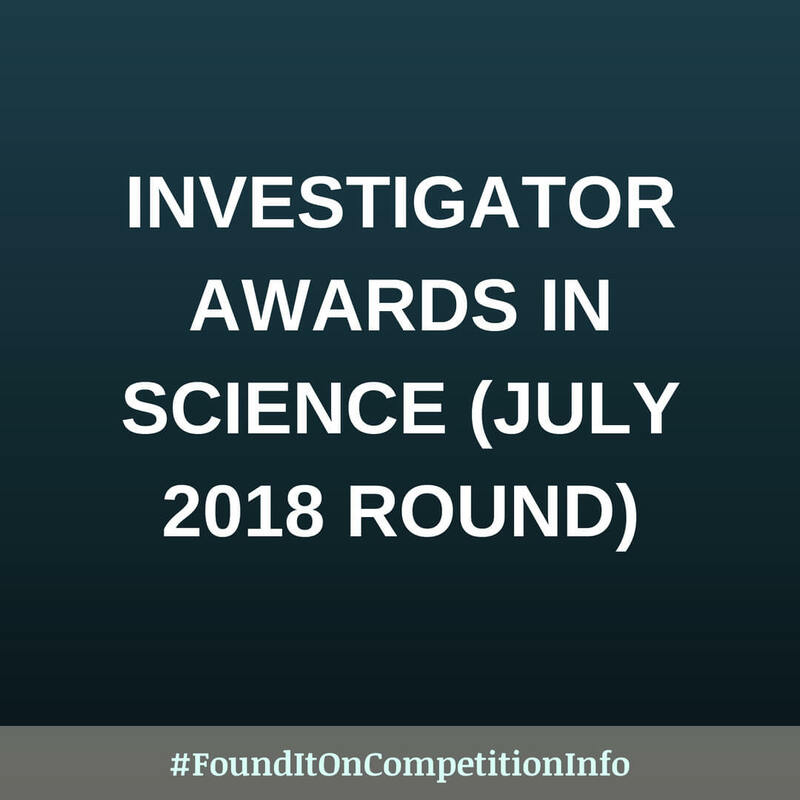 This call is for the July 2018 round of the Investigator Awards in Science, which offer flexible funding support to researchers at all career stages working on important questions of relevance to their scientific remit. Flexible funding of up to around £3,000,000 (three million pounds). Awards can last for up to seven years, if appropriate.